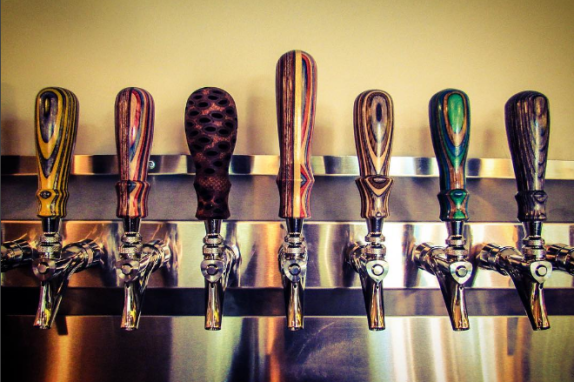 A new brewery, great beer and delicious tacos? What more could a LoCo Ale Trail lover need? Luckily, Crooked Run Brewing Central has got it all covered. 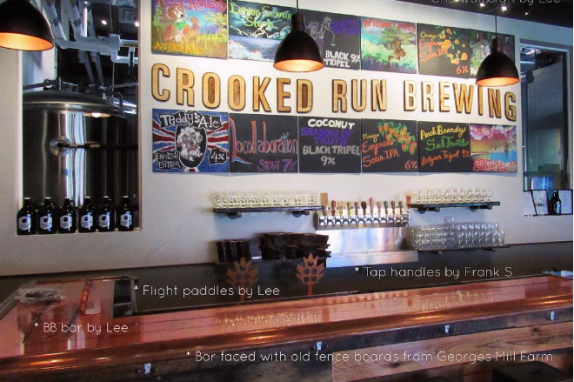 Crooked Run Brewing opened their first location in Leesburg a few years ago, but the demand for their brews caused them to quickly outgrow their 600 square foot location. 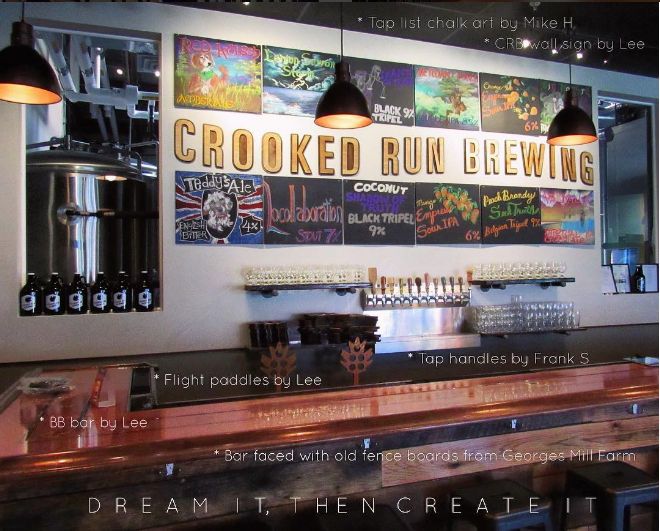 They have officially opened their second location in Loudoun - Crooked Run Brewing Central. 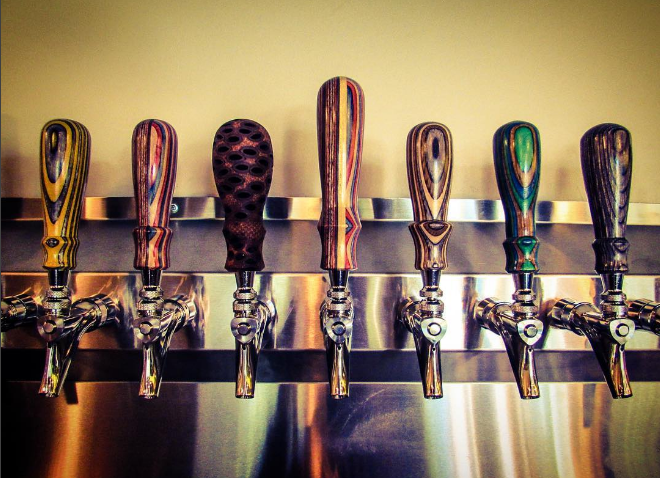 This 6,800 square foot brewery and tasting room will feature even more beers on tap and tacos! 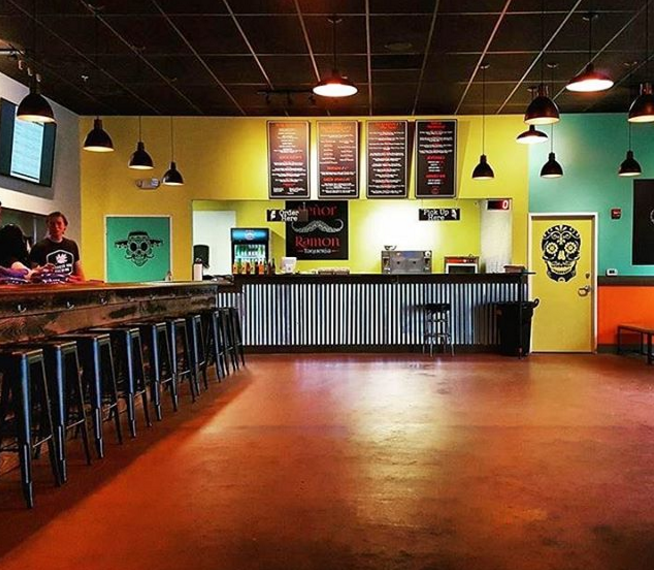 Senior Ramon Tacquiera has also opened a second location inside of the brewery! 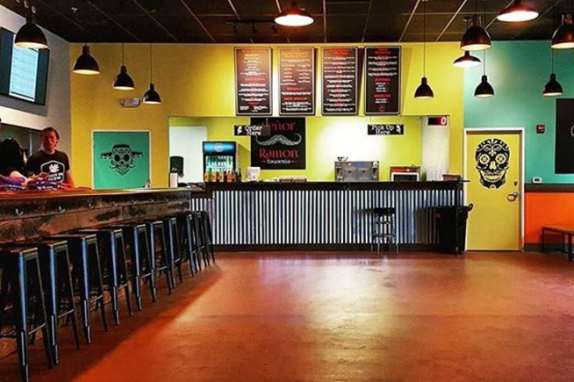 It's a friendly, comfortable space that features incredibly delicious beer and tasty tacos.